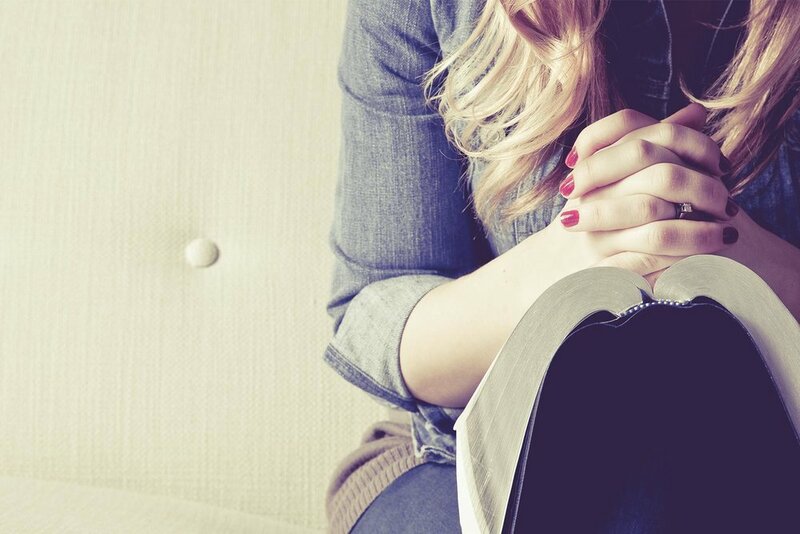 Maintaining physical, mental and spiritual health while in seminary. GTS is committed to assisting students in their wellness practices. All full-time students residing on the Close are required to have health insurance and show proof of this at the time of registration. Should you need it, Health Insurance is offered by The Episcopal Church Medical Trust (ECMT). The General Theological Seminary is committed to the physical, spiritual, and mental wellness of all students. Any study who lives in the Close, student housing, are required to have health insurance. A gym, quiet days, daily communal meals, and advising are some of the many resources available to student. The General Theological Seminary encourages consistent, regular physical activity as a means of attaining one's best level of wellness. 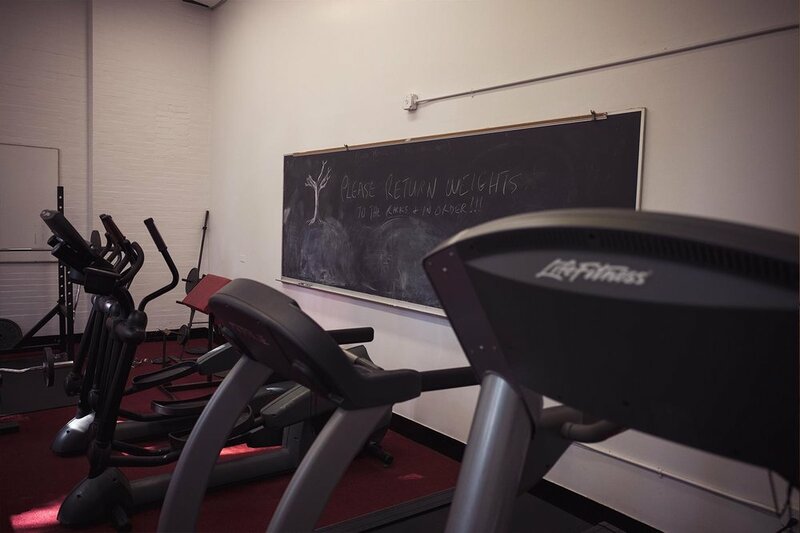 All students, faculty, staff, and their family members may use the fitness center located on the top floor of Sherred Hall. You will also find designated biking paths and running routes adjacent to the campus. Mental Health Services are provided by Kenwood Psychological Services, New York's largest provider of assistance to the religious community. They have extensive support services designed specifically for clergy and churches. Kenwood has a staff of more than 75 mental health professionals, with practice in a variety of specialties. The Spiritual health of our students is a significant priority of the Community at General. In addition to regular opportunities for twice-daily corporate worship in the Chapel of the Good Shepherd, daily communal meals, and regular advising, the spiritual health of community members is further supported through the work of the Center for Christian Spirituality. The Center schedules regular meetings for lectio divina and centering prayer prior to our daily evening chapel services. Twice every semester, the Center coordinates Quiet Days which faculty, staff and students are invited to spend time in reflection, prayer and contemplation. Finally, all General students, faculty and staff are encouraged to sign up for spiritual direction. The Center schedules regular meetings for lectio divina and centering prayer prior to our daily evening chapel services. Twice every semester, the Center coordinates Quiet Days which faculty, staff and students are invited to spend time in reflection, prayer and contemplation. Finally, all General students, faculty and staff are encouraged to sign up for spiritual direction.